Britain first lost its seat at the top table of investment banking on January 9, 1995. That was the day SG Warburg announced the closure of its international bond activities to focus on equity, advisory and UK debt. It was a stunning retreat, ending the global ambitions of what was then the UK’s premier investment bank. Staff left and clients questioned Warburg’s commitment. The bank soon fell into the arms of Swiss Banking Corporation for a knockdown price. Doubts about UK investment banks intensified six weeks after Warburg’s retreat, when Nick Leeson’s illegal trading felled Barings, one of London’s oldest financial institutions. The rest of the 1990s saw a string of British banks sold to foreign firms. Yet the City flourished as a centre of international finance even as its indigenous banks withered. And in any case, there was always Barclays. True, it had pulled back from full-scale investment banking in 1997. But under the leadership of Bob Diamond it developed a powerful fixed income trading platform, giving it access to boardrooms at the world’s top corporations. In 2008, it bought the US equity and advisory business of Lehman Brothers, completing its product portfolio. Even last year, Barclays seemed a credible competitor to the big Wall Street banks. But last week’s cuts at Barclays leave Britain back where it was in 1995. Once again, London is the European base for the world’s top investment banks but is unable to sustain a challenger of its own. Opinions differ on whether this is good or bad, or even matters at all. Yet this should be one area in which UK banks thrive. After all, they have the advantages of the City’s skilled workforce, and count one of the world’s largest financial centres as their home turf. Instead, British investment banks keep failing. Why? In a word: America. US investment banks are not paragons of virtue. They sometimes break the rules, are sued by clients or need to be rescued by governments, shareholders and bigger banks. They merge and demerge but throughout these changes, America’s investment banking industry has remained intact, with many of the same players easily recognisable. There are three differences with the UK. The first is management. 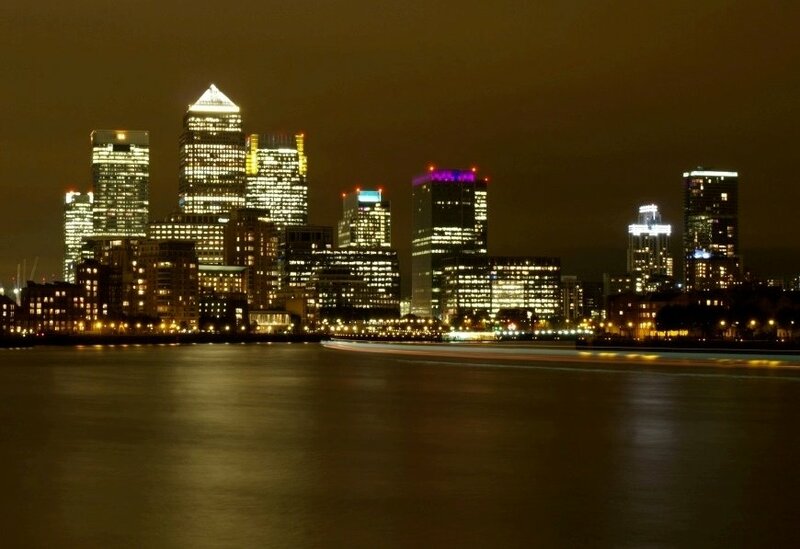 The most senior US investment bankers have a drive their British counterparts lack. They display a hard-edged, winner-takes-all approach to business. Informed accounts of the financial crisis show a determination at the top of the Wall Street banks that I have rarely encountered in London, even in moments of extreme crisis. There are examples of Britons who hold senior roles in US investment banks; a few have actually led them. But there is a deeper pool of Americans who simply want success more and have the energy and resilience to win it. The second is public opinion. Britain has never really understood investment banking. Shareholders do not like the risk and the press and public do not like the pay. Wall Street has not had an easy ride from investors or the media since the financial crisis but there is not the same intensity of criticism as in the UK. Hostile public opinion, as much as anything else, lies behind Barclays’ decision. The third is government. Between them, Westminster, the Bank of England and regulatory authorities have let Britain’s investment banks go to the wall. The banking sector received no protection from foreign takeover in the 1990s when they were finding their feet after Big Bang. Before the crisis, there was an excessively liberal regime of “light- touch” regulation. After it, this gave way to a regulatory backlash that took a parochial view of a global problem. Tough UK rules on pay, capital and the separation of retail and investment banking all have merit but made certain that Barclays would have to withdraw from full-service investment banking. Will Barclays now succeed where Warburg failed? It is too early to tell. In favour, is the vastly different environment to what prevailed five years ago, let alone in Warburg’s day. Against, repositioning an investment bank mid-flight is a huge management challenge. Indeed, I can think of only one person who has pulled off that feat in the City since I began working there over 30 years ago. He is an American and his name is Bob Diamond.